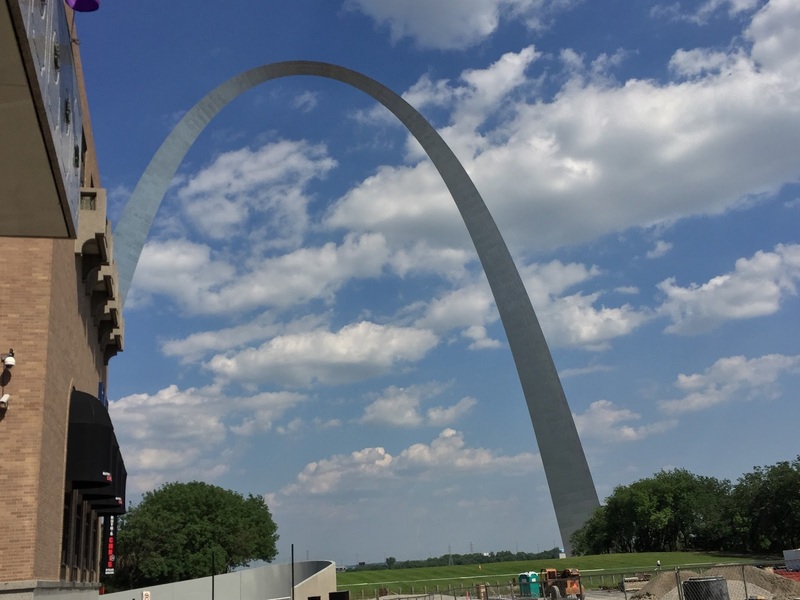 And just like that, it's already June – greetings from St Louis and the USCCB's Midsummer Classic. With the bench starting the day in hour-long regional sessions, the public business begins at 10.15am Central – following the standard introductory "housekeeping," the morning agenda will wrap up from roughly 11.30 onward with a briefing on "themes associated with" the Pope's impending encyclical on the environment, followed by a report from the bench's president, Archbishop Joseph Kurtz of Louisville, on the consultation and run-up toward October's Ordinary Synod on the Family, the all-important instrumentum laboris (working document) for which will be released in late June after its review and approval by the Pope and the gathering's 15-man executive council in May. Beginning at 2pm, the afternoon session brings reports on the revision of Faithful Citizenship – the bench's four-yearly pastoral on Catholic engagement in political issues – and Archbishop Charles Chaput's update on preparations for September's World Meeting of Families in Philadelphia. At 5pm, per custom for the traveling June plenary, the bishops will concelebrate Mass in the majestic Cathedral-Basilica named for the host-city's patron; the liturgy is open to the public. SVILUPPO: The day's business having wrapped, more run-down later... for now, Page Three – either down your right sidebar or directly here – has the recap in real-time.